Revenue in the Card Games segment amounts to US$573m in 2019. The market is expected to grow annually by 3.1% (CAGR 2019-2023). In global comparison, most revenue is generated in China (US$1,020m in 2019). In relation to total population figures, per person revenues of US$1.74 are generated in 2019. The main product in the Card Games Market is a card deck that can come in many varieties. Standard decks come in various suits (French, German, Latin, etc. ), and there are individual decks for games like Uno, Tarot, Lexicon and similar games. The whole market for collectible and trading card games (Magic: The Gathering, Yu-Gi-Oh!, etc.) is included as well. 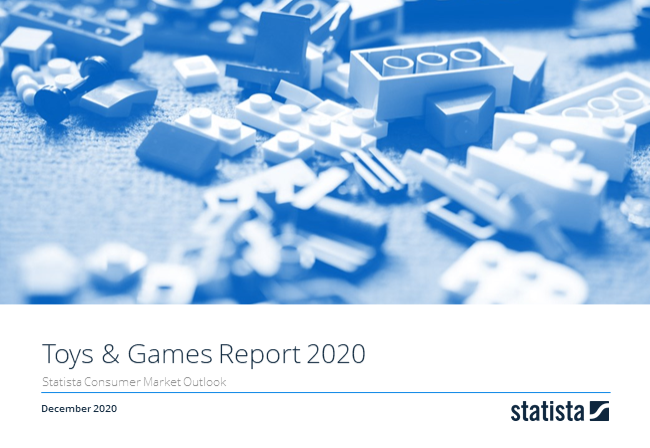 Reading Support Revenue in the Card Games segment amounts to US$573m in 2019. Reading Support The Card Games segment is expected to show a revenue growth of 3.6% in 2020. Reading Support The average revenue per person in the market for Card Games amounts to US$1.74 in 2019. Reading Support With a market volume of US$1,020m in 2019, most revenue is generated in China. Here you can find more studies and statistics about "Card Games".